Charli Inman is a Top Producing Agent specializing in listing Residential homes in Kootenai County: Single family homes in CDA, Hayden, Post Falls, Rathdrum, Spirit Lake and Athol! 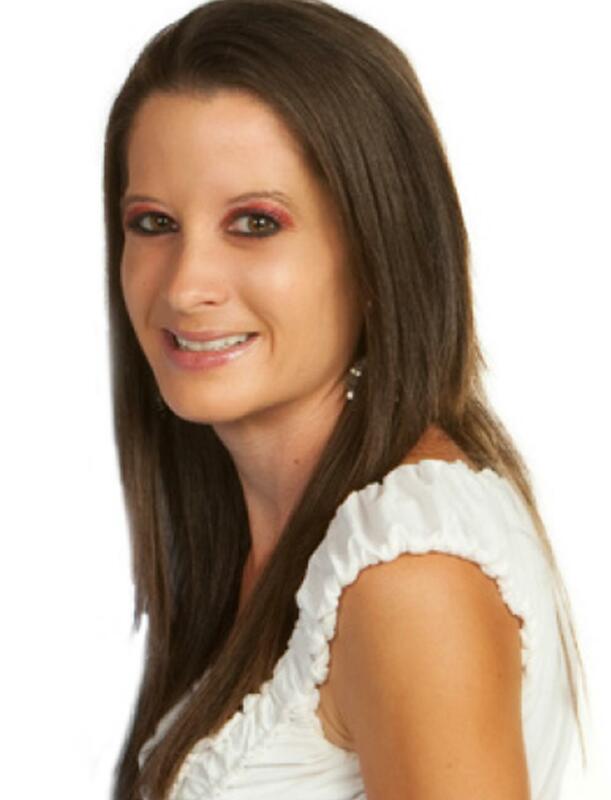 I have been a real estate agent since 2006 therefore I have the knowledge and experience to help you sell! I am a hard working realtor that is honest and 100% trustworthy and always have the best interests of my clients in mind at all times. I am trained to successfully negotiate contracts to close! Please call or e-mail Charli for a free Comparable Market Analysis! 4)	Real Estate Book: A monthly publication that comes out in gas stations, grocery stores, etc. I grew up in Sandpoint, ID with my dad, mom and 2 sisters. We grew up watching our parents start with very little and then as they started buying/selling real estate and purchasing homes with intention for re-sale and profit we learned the value of real estate. We also learned the value of hard work…and committing your time to a project. Our dad often would build the homes we lived in or the properties purchased and so hard work was instilled at a very young age. I graduated from Sandpoint High School in 1998 and went on to get my Associates degree at Cuesta Community College and following that attended Eastern Washington University where I graduated with a Master’s degree in Social Work. I became a licensed realtor in early 2006 and have been working this career diligently since. I pride myself on my reputation and the care I give my clients. Please read testimonial letters from past clients. Thank you and I look forward to helping you sell!